This module provides an introduction to the principles of asepsis, surgical technique, wound closure and a comprehensive review of factors which contribute to the success of your surgical projects. The anesthetic module is a prerequisite. The surgery module is offered on an as needed basis throughout the year. 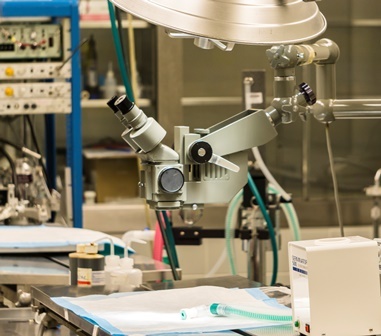 Surgical competency is evaluated throughout the module and during a post training session during which first time surgeons perform their approved surgery under observation. Obtain training request form for registration.